Start and end your day with calming golden milk! 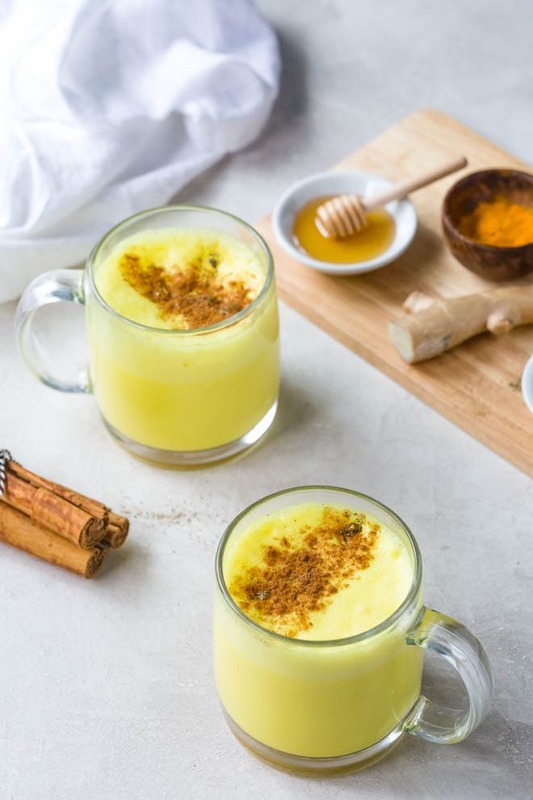 This golden milk tea recipe is made with comforting spices like turmeric, cinnamon, ginger, honey and black pepper plus thick and creamy milk. Create a golden milk latte by foaming the top or add a shot of espresso. This is a sponsored conversation written by me on behalf of fairlife®. The opinions and text are all mine. This post may contain affiliate links. 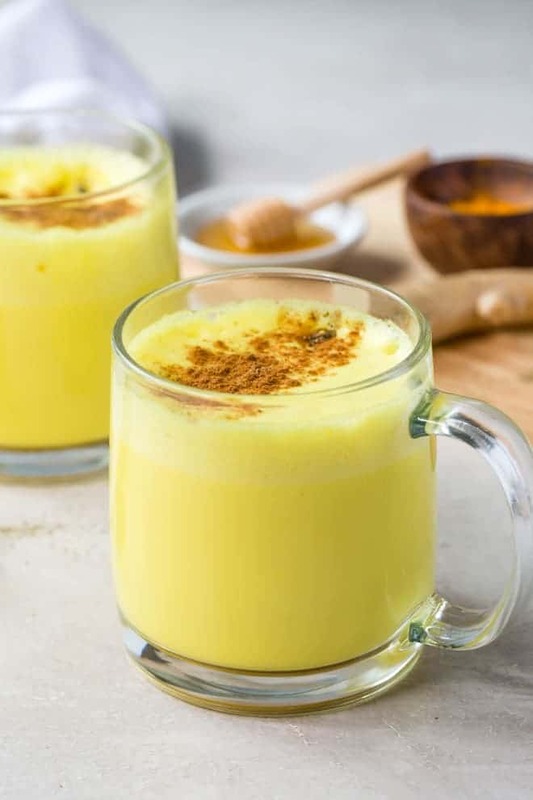 Combine calming spices like turmeric, ginger, cinnamon and black pepper to make this golden milk. 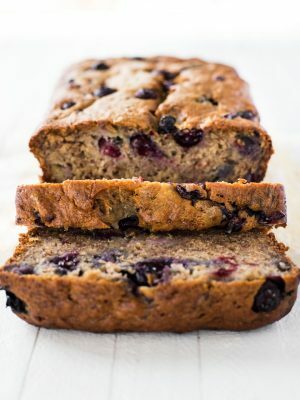 Lightly sweeten with honey or maple syrup and simmer on the stove with rich and creamy milk. Golden milk is a great addition because it is easily adapted to fit your taste. Froth the milk to make a golden milk latte and enjoy this flavorful drink any day of the week. Milk is one of the most versatile ingredients in your kitchen. We use fairlife ultra-filtered milk daily in our home. We drink the ultra-filtered milk with DHA from the glass every day and use the whole, 2%, 1% or fat free ultra-filtered milk in breakfast, lunch, dinner, snack and dessert recipes. You can choose the type of milk based on your preference. 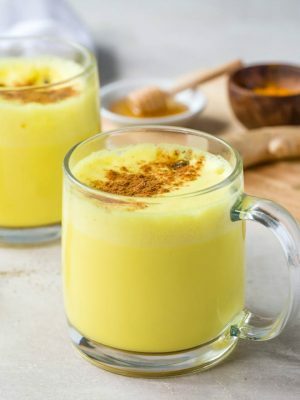 The milk makes this recipe the best turmeric golden milk! It’s rich, smooth and creamy. 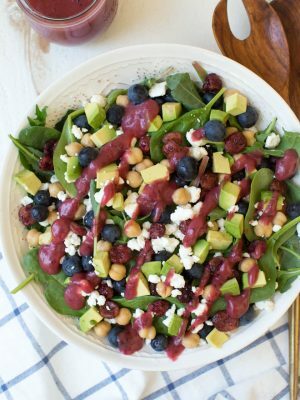 Plus, it’s packed with flavor! For this recipe, we use fairlife 1% low fat ultra-filtered milk because it’s perfect for sipping and lower in fat. But, we switch out the 1% with any of their ultra-filtered milk that’s in our fridge at the time. 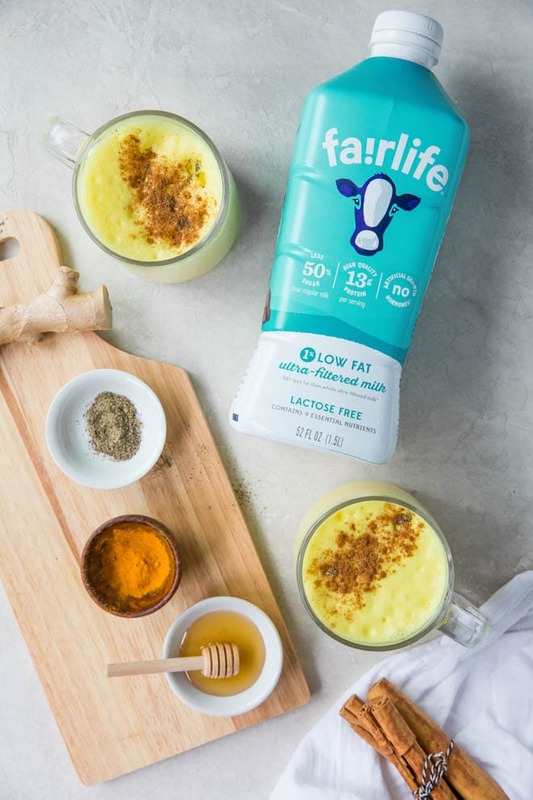 We use fairlife milk in everything from one pot dinners like our one pot veggie mac and cheese to drinks like homemade eggnog. We also love sneaking it into apple cinnamon baked oatmeal and brussels sprouts au gratin. Adding this milk to every meal means we are able to enjoy both essential nutrients and great flavor. Why fairlife? This is the number one question we receive from followers and others interested in learning more about milk. The answer is easy. We choose fairlife ultra-filtered milk because it tastes the best! If you don’t believe us, try it yourself. We promise you won’t be disappointed. Good flavor is the main reason we consume any food. Otherwise, we move on to alternatives. 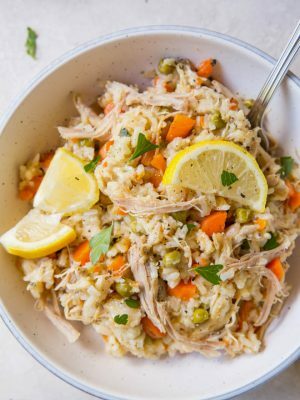 If a recipe doesn’t taste great, we always recommend switching out the ingredients for something more flavorful. 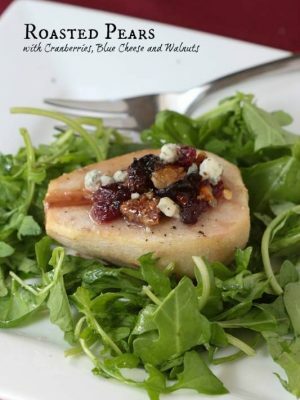 Have you tried a recipe with milk that tastes bland, dry or thin? Try the same recipe with fairlife ultra-filtered milk. We bet it will surprise you! The fact that fairlife ultra-filtered milk offers great nutrition in addition to great taste means it’s always our first choice for milk. Thanks to the unique filtration process, fairlife milk contains 50% less sugar and 50% more protein than regular milk. Read more about the filtration process and other frequently asked questions here. 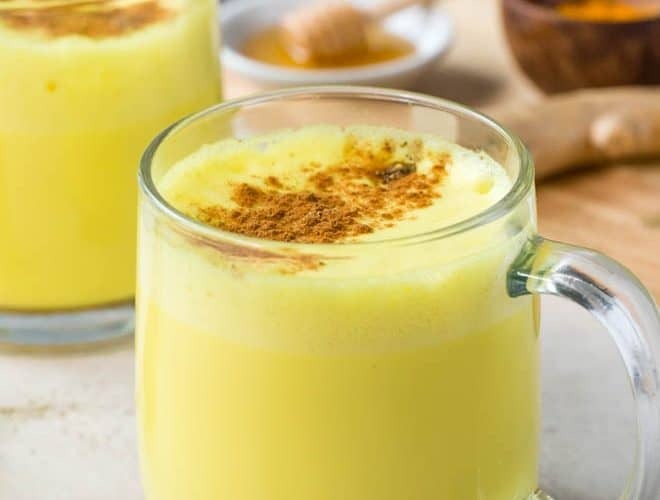 To make golden milk, whisk together milk, cinnamon, turmeric, ginger, honey and any additional spices like cardamom, cloves or nutmeg in a small saucepan on the stove. Bring the mixture to a boil, reduce the heat and simmer until incorporated, about 5 minutes. Remove the mixture from the heat and taste. Adjust the flavors or sweetener as needed. Strain through a fine-mesh strainer into mugs and top with extra cinnamon. Use fresh or ground spices in this recipe for great flavor. 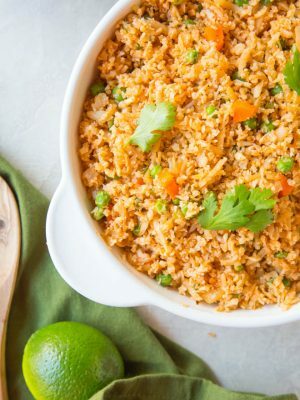 We like the ease and mild taste of ground spices in this recipe, but fresh tastes amazing too. We love to enjoy the golden milk latte-style, thick and creamy with a foamy top! Use a milk frother to froth the golden milk. You can also add one or two shots of espresso before frothing for an extra kick of caffeine in the morning. If you want to learn more about fairlife ultra-filtered milk and their unique cold filtration process, visit fairlife.com. 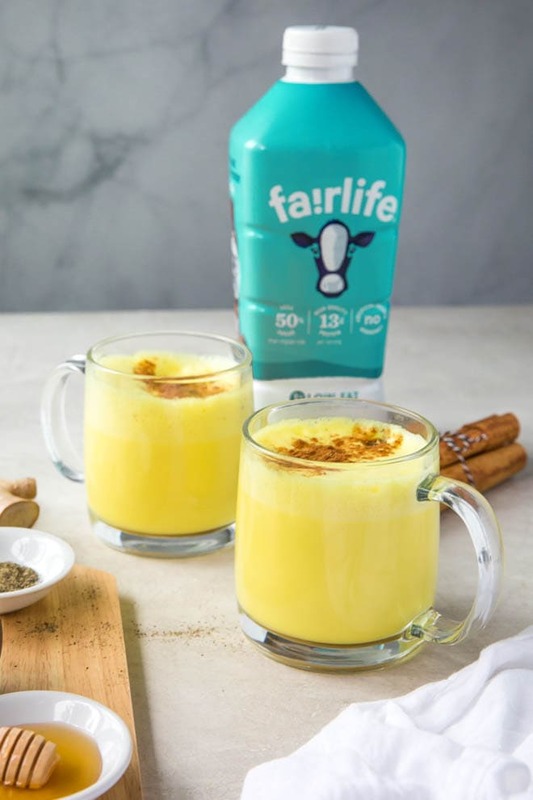 Check out more great recipes featuring fairlife milk and then try this golden milk recipe! 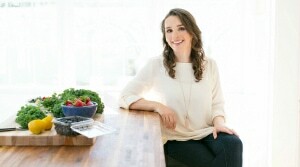 Do you love when meals are already planned for you? 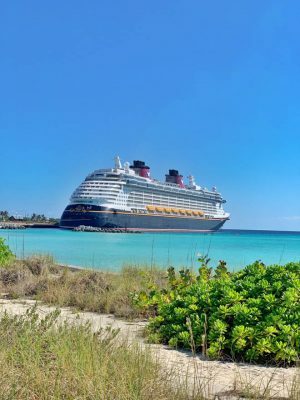 Don’t miss our NEWSLETTER! 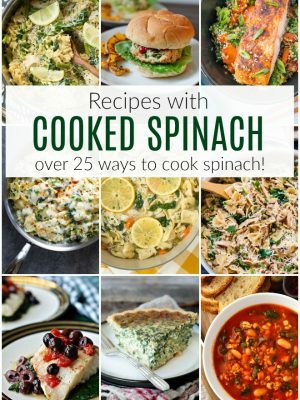 It’s packed with meal plans, new recipes, giveaways and more. Click here to sign up for our newsletter so you don’t miss a thing! Start and end your day with calming golden milk! 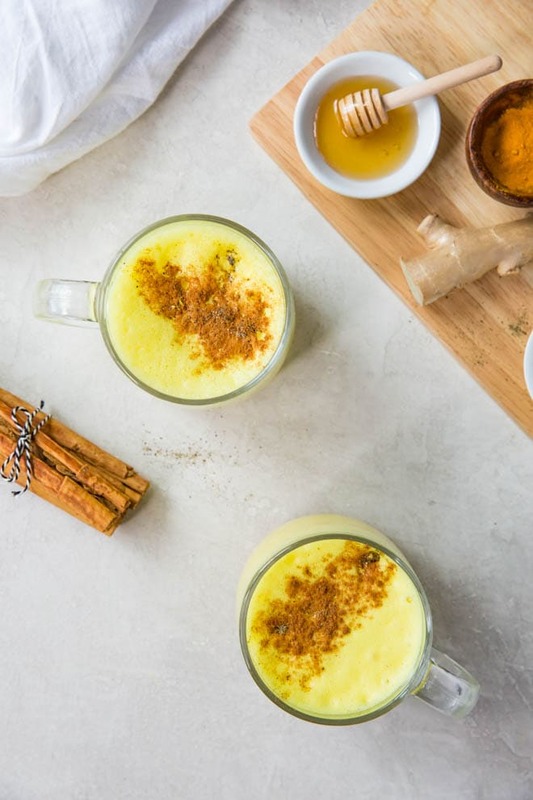 This golden milk tea recipe is made with comforting spices like turmeric, cinnamon, ginger, honey and black pepper plus thick and creamy milk. 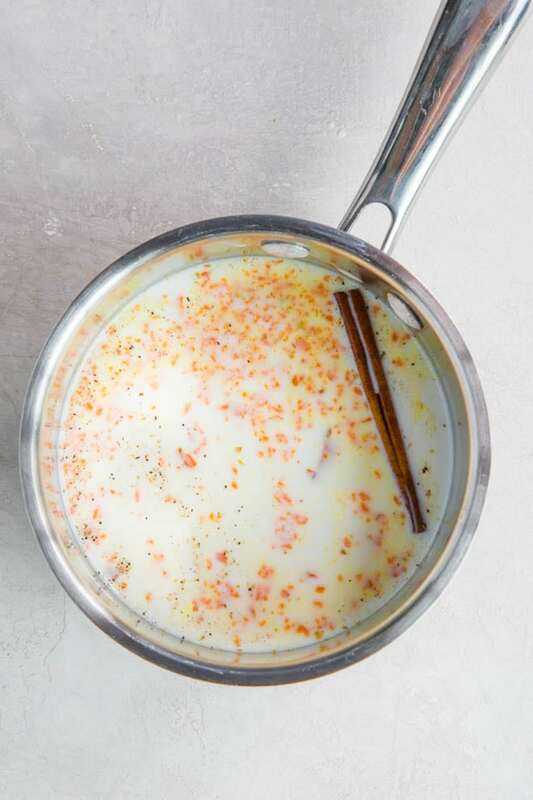 Whisk milk, cinnamon, turmeric, ginger, honey, black pepper and any additional spices desired in a small saucepan. Bring the mixture to a low boil, then reduce heat and simmer until incorporated, 5 minutes. Remove from heat and taste, adjusting flavors and sweetener as needed. Strain through a fine mesh sieve into mugs and top with a dash of cinnamon. Use a milk frother and froth for a couple minutes until you reach your desired froth level. *You can also add one or two shots of espresso prior to frothing. 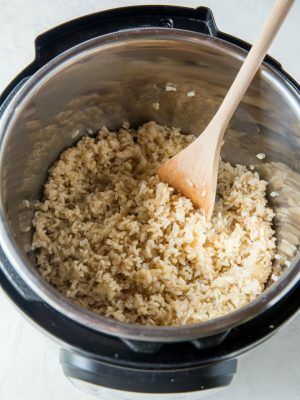 **If you want to make a larger batch, 2x, 3x or 4x the recipe ingredients. All you need to cook this recipe is a high quality saucepan, whisk and fine mesh strainer. Create a foamy top with a milk frother. Here is the inexpensive one we use. Don’t forget rich and creamy fairlife milk. Use the store locator to find the product near you! I have never tried Golden Milk and made this recipe tonight and it was so good. It’s the perfect amount of spices! Hi, Kelsea! I am so happy to hear this. It's one of those drinks where once you try it, you're hooked. Thanks so much for your comment and feedback! This looks so good. 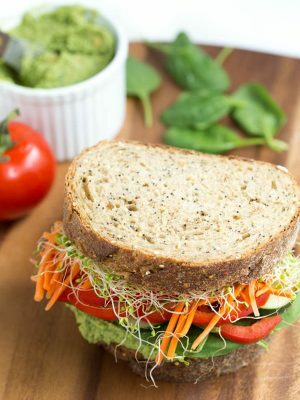 With the different ingredients there are so many health benefits too. Hi, Sherry! Yes, great benefits and a flavorful drink thanks to the combination of wholesome ingredients.